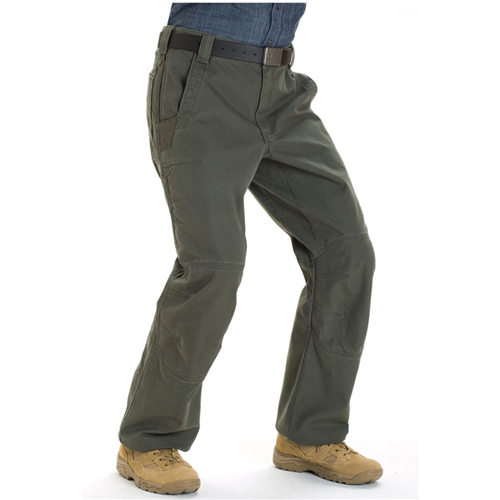 Made from heavy- duty cotton canvas, Kodiak Pants are built for business. Exceptionally durable, with bartacking and a nylon- reinforced pocket lining, the pants also offer a fully gusseted crotch and articulated knees for maximum range of motion. 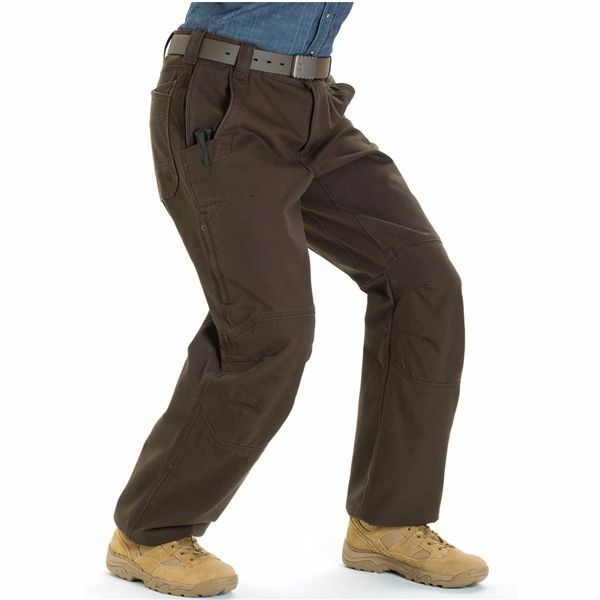 In the field, at your desk, or just at the hardware store, you'll be comfortable and free to move. 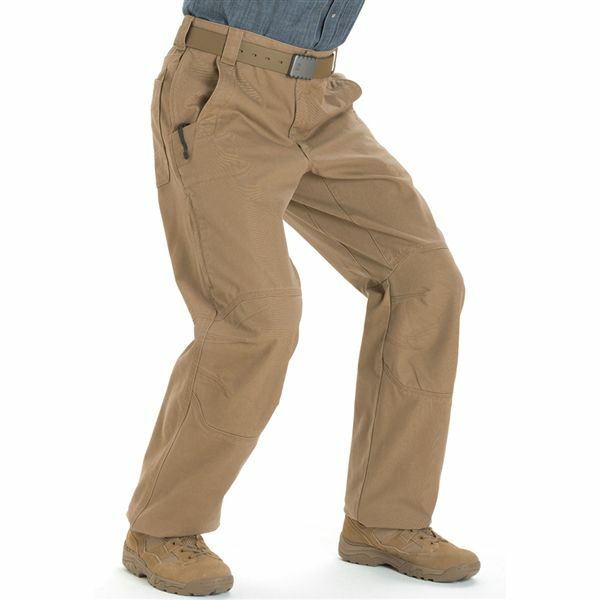 12 pockets, including zippered side pockets and seat pockets sized for magazines, make these pants suitable for a broad range of operational environments. Tough and useful, just like you.